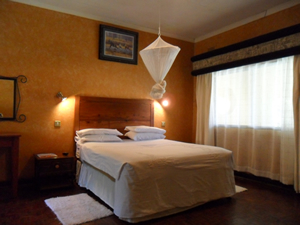 Stylish, cozy, a home away from home. 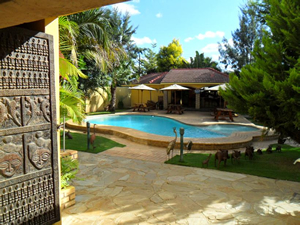 The true African lodging experience committed to excellence and pampered hospitality. 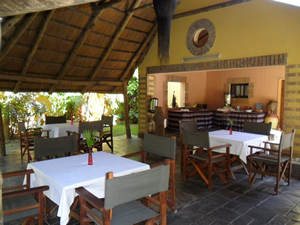 The lodge has been custom designed and built in an African wild life style in the heart of Zambia. 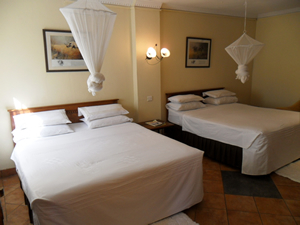 It provides quality affordable accommodation that ensures the well being and comfort of our esteemed guests. 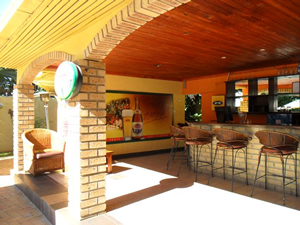 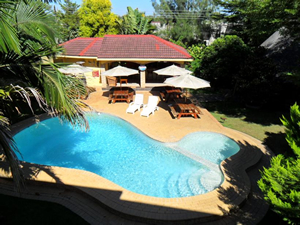 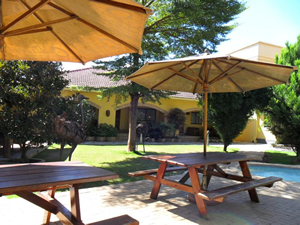 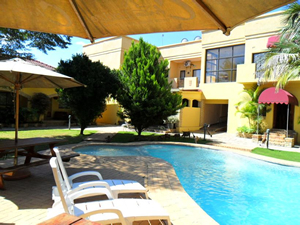 At Chita Lodge you will be sure of consistent high quality, outstanding value for money right on arrival. 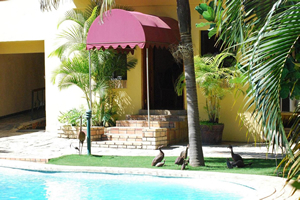 The Lodge is set in a beautiful landscaped garden and flowing lawns.